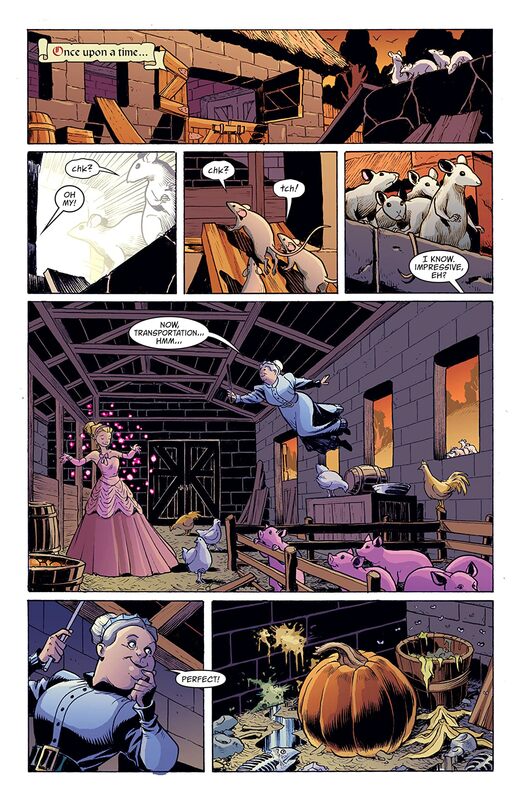 Cinderella returns in an all-new epic! 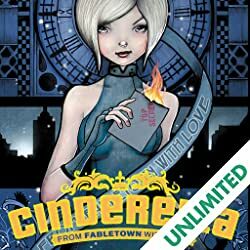 After an assassination attempt on Snow White, Cind is called back into service to unravel an age-old conspiracy that dates back to that fateful midnight ball! 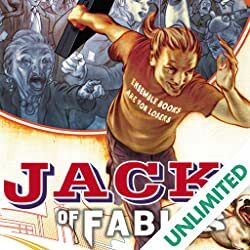 Can Cind uncover the plot and prevent a massacre in Fabletown? 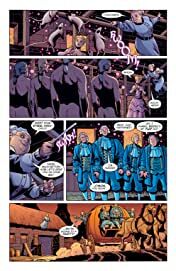 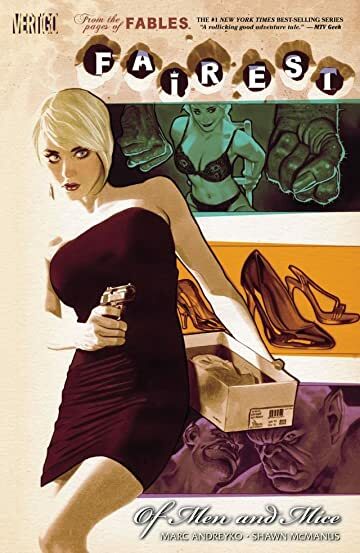 By critically acclaimed writer Marc Andreyko (MANHUNTER, Torso, The Lost) and legendary artist Shawn McManus (CINDERELLA, SWAMP THING), FAIREST VOL. 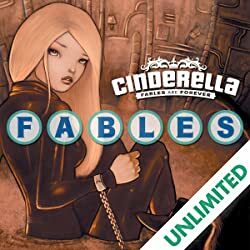 4: CINDERELLA - OF MEN AND MICE ties directly into FABLES! 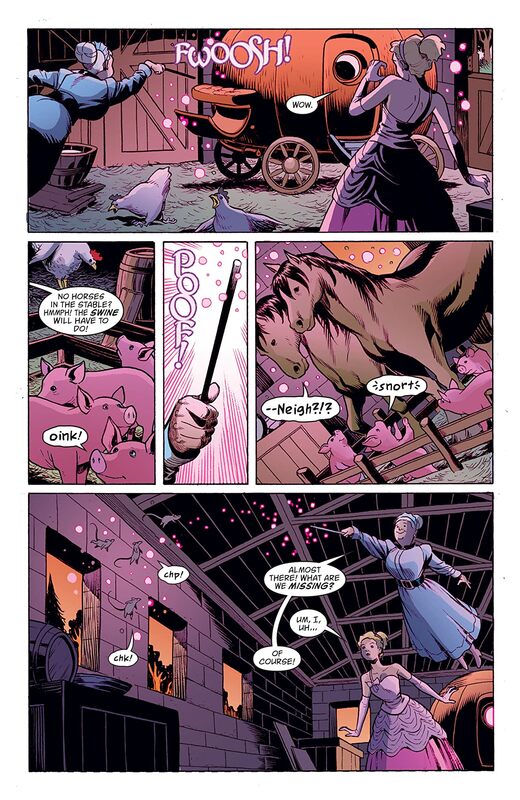 New York Times bestselling, award-winning creator Bill Willingham presents a new series starring the female FABLES. 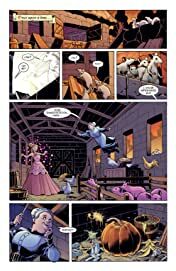 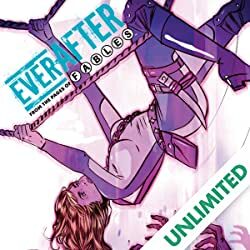 Balancing horror, humor and adventure in the FABLES tradition, FAIREST explores the secret histories of Sleeping Beauty, Rapunzel, Cinderella, The Snow Queen, Thumbelina, Snow White, Rose Red and others.